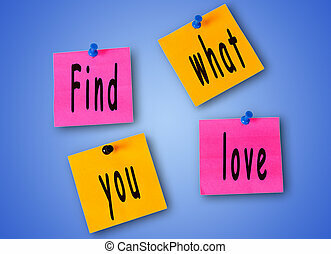 Find what you love torn paper. 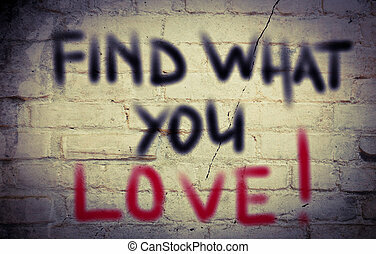 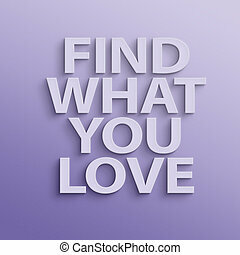 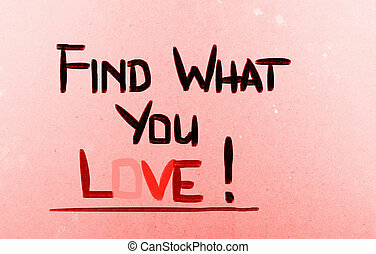 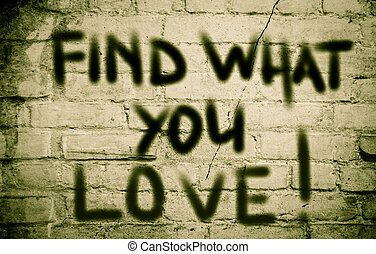 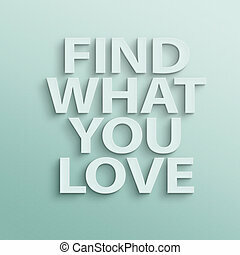 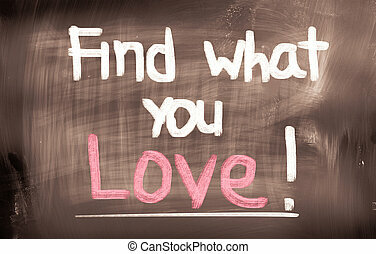 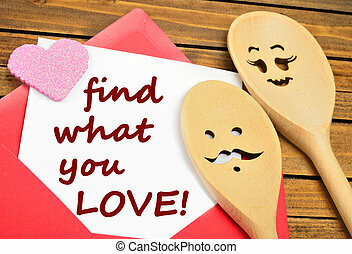 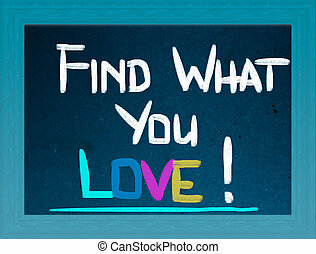 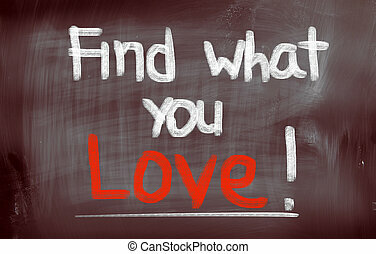 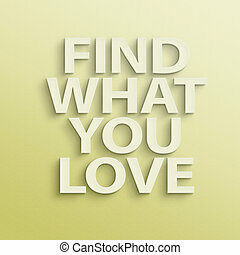 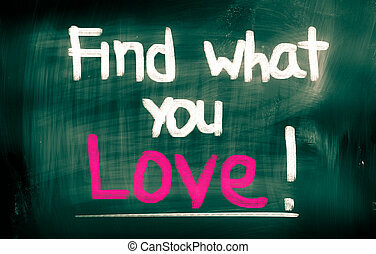 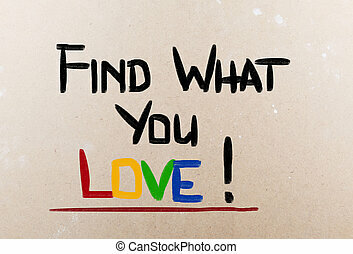 Find what you love, appearing behind torn brown paper. 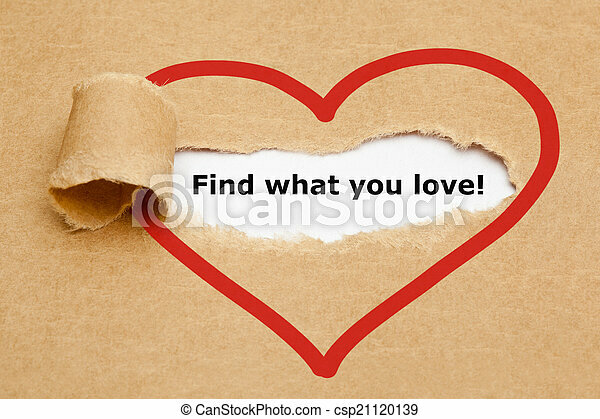 Find what you love, appearing behind torn brown paper.